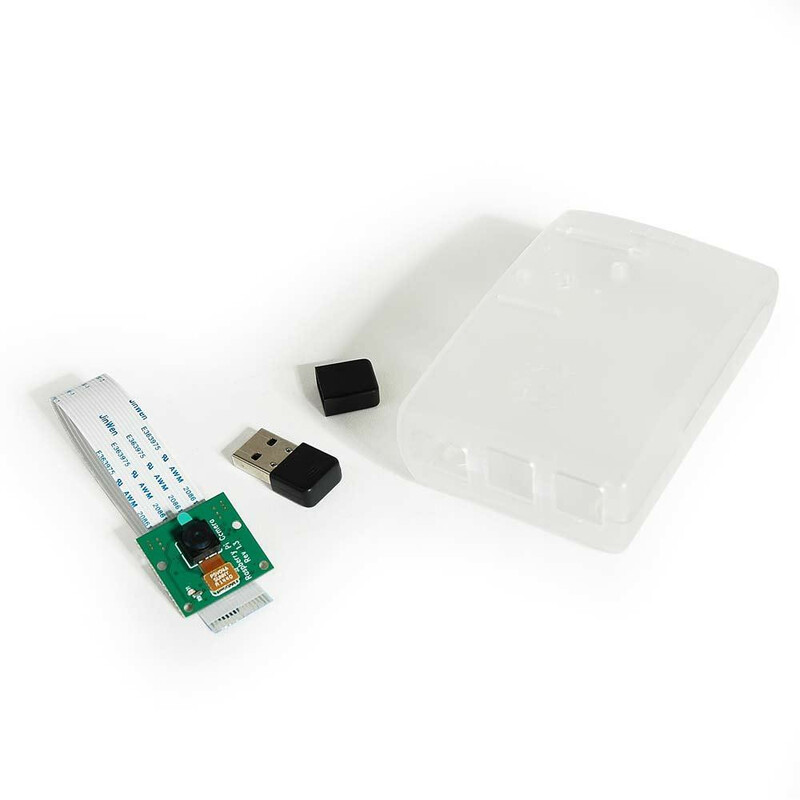 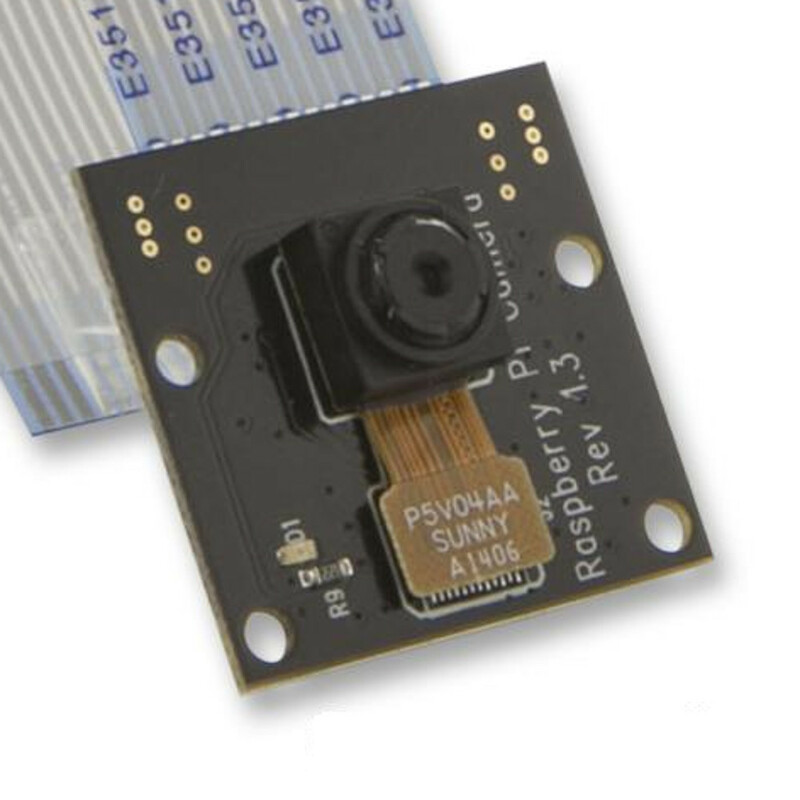 This bundle combines 3 accessories for the Raspberry Pi; a Raspberry Pi Camera, a clear case, and a WiFi adapter. 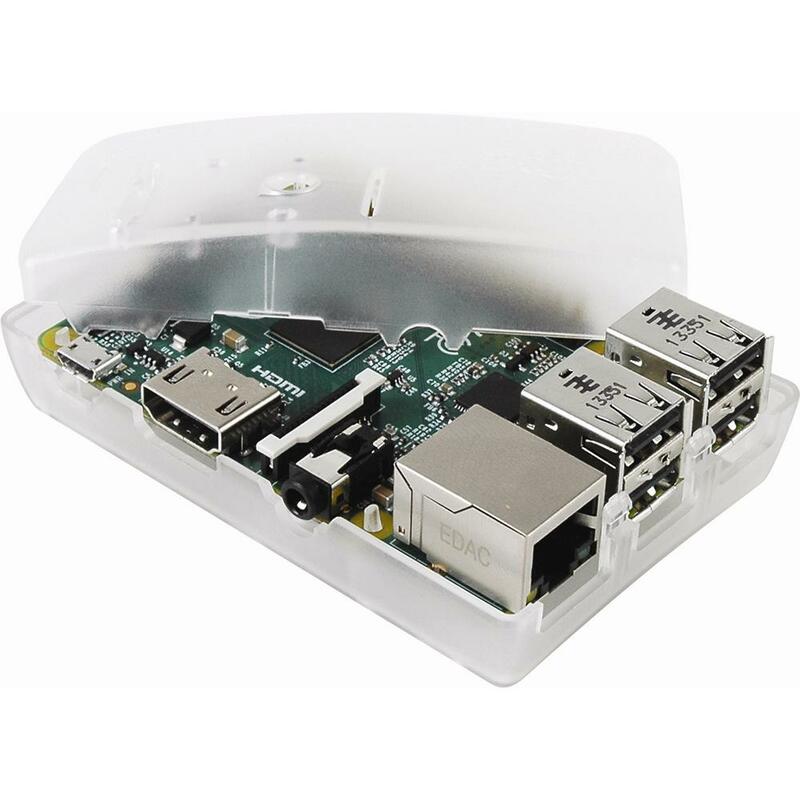 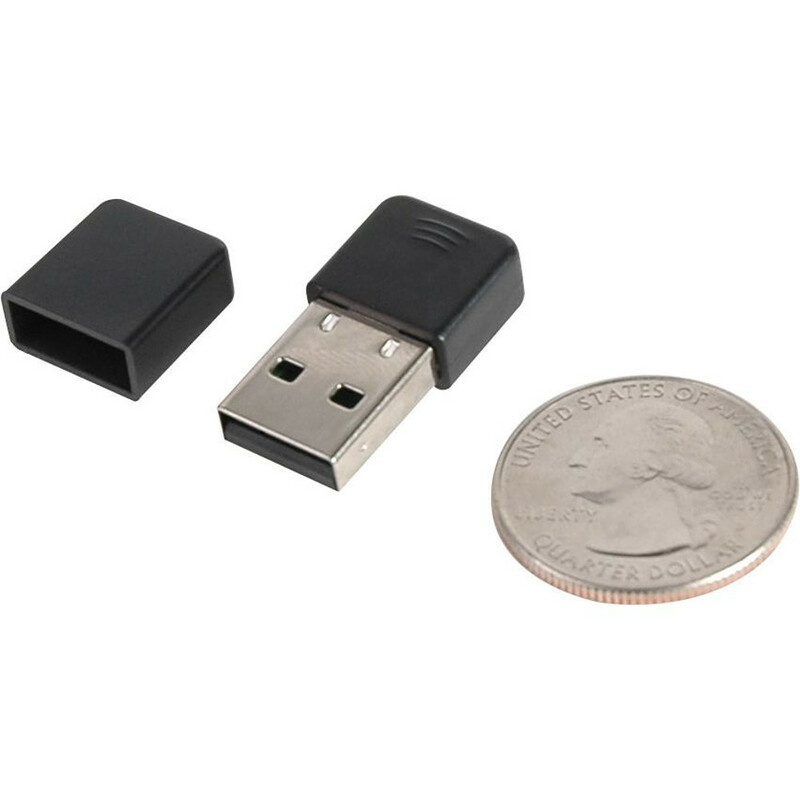 It's a great companion to a new Raspberry Pi or to use with one of the many you have sitting in your desk drawer. 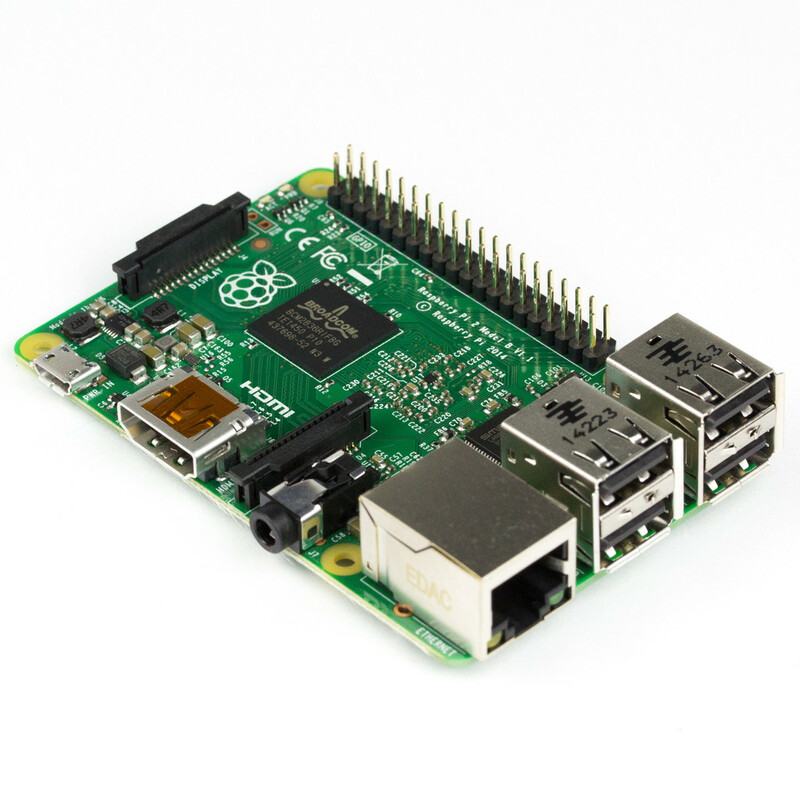 Each product is tested to be plug-and-play compatible with the NOOBs / Raspbian operating system.